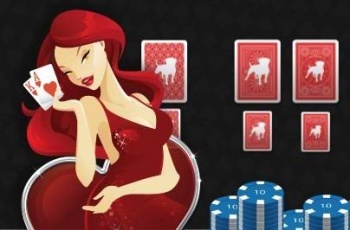 If Zynga gets its way, you could be playing Zynga Poker for very real money sometime in the future. This announcement comes after the company revealed plans for Zynga Casino which will serve as a hub for Zynga Poker and new titles like Zynga Bingo. However, whether or not full-blown online gambling will actually happen remains to be seen, since it's been illegal in the United States since 2006.